Catering for the needs of homebuyers & investors for over 90 years in the North West of England. Crossley’s have been the leading, longest established RICS Chartered Surveying firm in Rochdale. The friendly, professional service provided by the Crossley Family is now into their 4th Generation since Geoffrey Crossley started the business in 1926. Find out about the different surveys we offer to suit your every need, using a wide array of technologies. RICS Homebuyers, Building Survey, Letter Form Valuations. 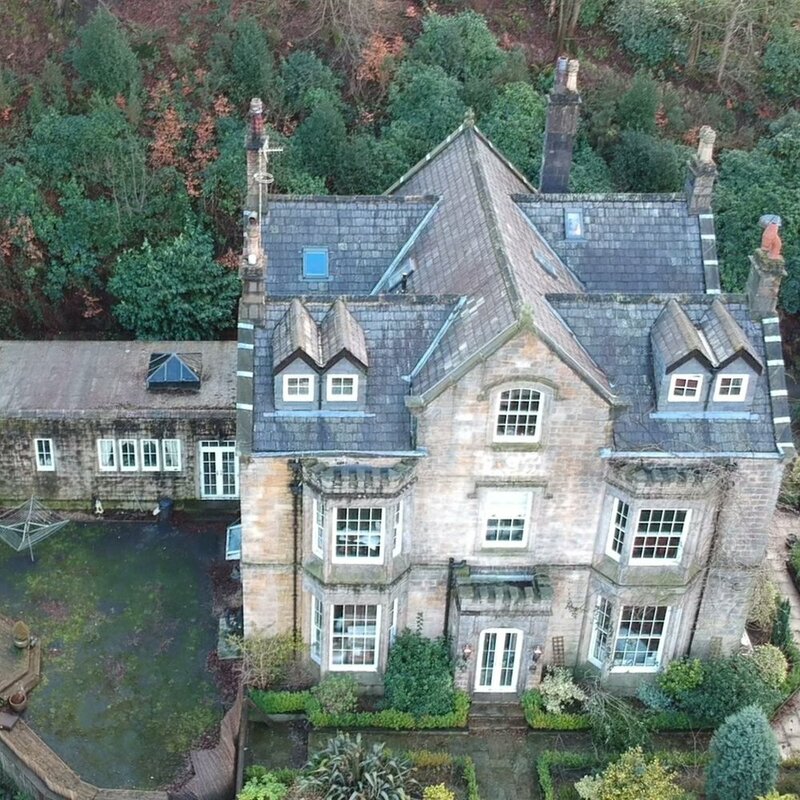 G Crossley and Son Ltd. have been proud to have been selected to be Steward to the Lord of the Manor of Rochdale, a significant appointment to maintain the upland moor areas around the borough. With an association with Griffin Developments, a number of privately owned properties become available periodically. We have been involved for over 15 years with private renewable energy companies. We provide bespoke professional services that extend all over the British Isles. These including: Battery Storage units in Scotland & Wind Farms in Ireland.